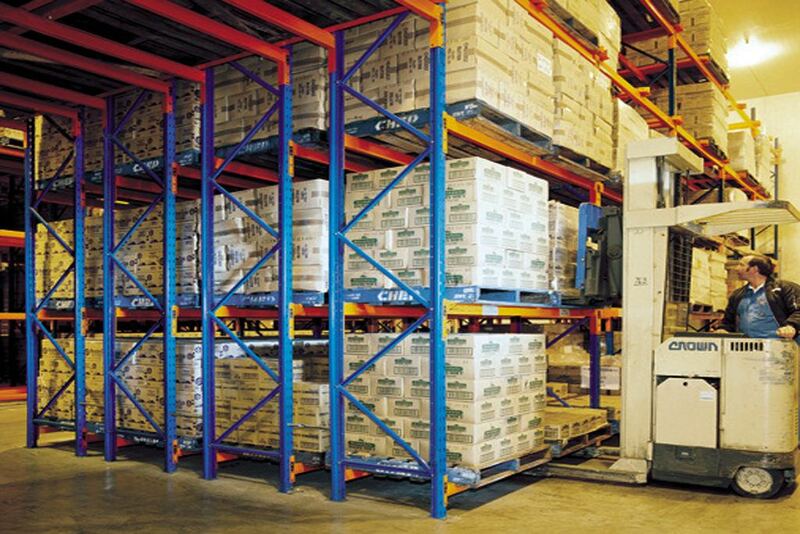 Pallet rack systems are a key component of any warehouse or distribution centre, and one of the most important tools in the materials handling industry. Variations of these steel structures keep product organised, provide storage, and maximise cube space from floor to ceiling. More importantly, they are central to getting product out the door. 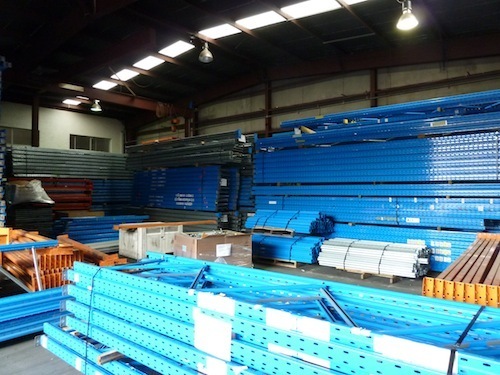 There are different kinds of pallet racking for every warehouse space, according to MMH.com. These four pallet racking types should be suitable for most warehouse space size; these four pallet racking types are single-deep, double-deep, high density, and dynamic storage. Single-deep racking is the most common and least expensive of these types. Its low density allows free and easier access to every pallet. The set-up of this one-pallet racking makes items accessible from both front and back. Double-deep racking doubles storage space. It is set up in such a way that one set of pallet racking is behind another pallet rack structure, making access more limited than the single-deep racking. High-density racking has more storage than double-deep. There are two kinds—the drive-in rack and the drive-through rack. Both drive-in and drive-through pallet racking have more than two pallet racks stuck together. Drive-in racking quadruples storage, but is set up in a way where there’s only one aisle for a forklift to pick up the pallets in a one-way system. Drive-through racking is similar to drive-in, but is set up where forklifts can access the racks by entering either end or opening. The difference between the two is their entry points (aisles). Drive-in pallet racking has only one aisle while the drive-through pallet racking has two aisles, located at each end of the pallet racking. Dynamic storage has gravity flow racking and push-back racking. Gravity-flow racking uses stationary rack frames with rollers. This kind of shelving has less storage flexibility, and is advised for storing dated products. 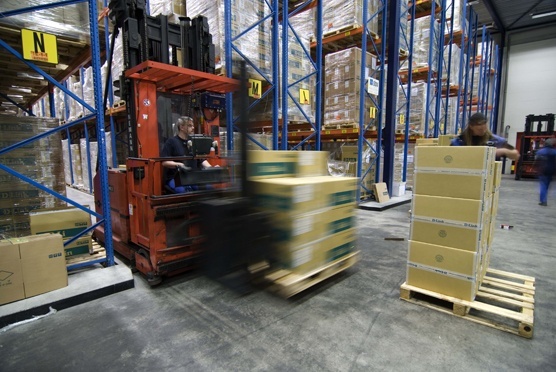 Push-back racking uses stationary rack frames and are rested in carts to move along. This is for storages that do not need rear access. WorkCover.nsw.gov.au advises not to use any beam, footplate, braces or any part of the frame that is damaged. Capacity should be double-checked, and repairs or alterations, especially with still highly functional second hand pallet racking should be performed only by skilled shelving experts or personnel. There are four safety procedures to observe with pallet racking: correct handling of equipment, complying with the indicated capacities of the racking, prohibiting the unauthorised modifications on the equipment, and conforming to a system of reporting damages. 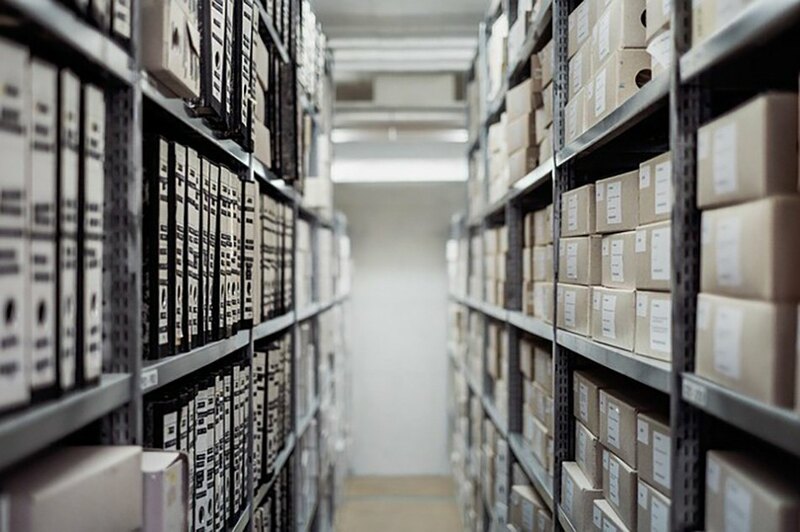 Right shelving, storing, and care for equipment ensure personnel safety and the convenience of product accessibility, which, in turn, fosters operational productivity and efficiency.